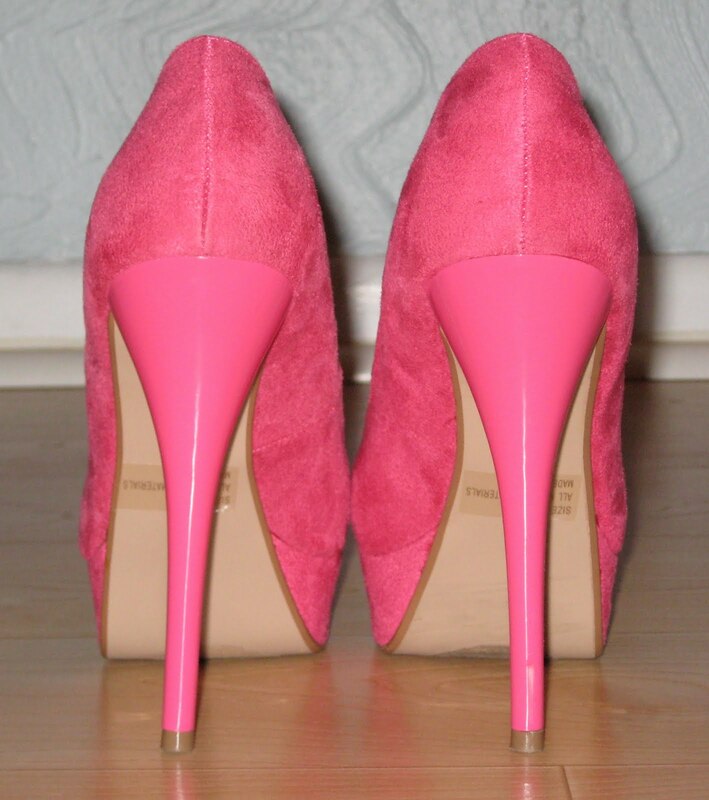 Last night I decided to wear my hot pink Qupid Neutral-01 pumps. 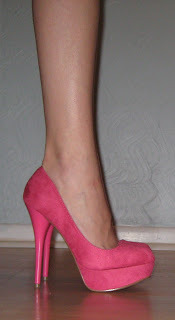 I purchased these shoes in January and planned to wear them for Valentine's Day. Unfortunately there was an issue with my order so I never ended up receiving this pair until a month later! 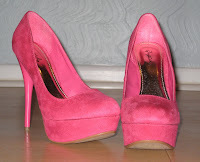 Because of this and the weather in NY these past few months they've been buried in my closet. 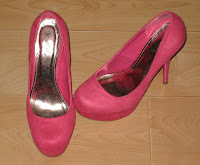 I purchased these pumps at UrbanOG.com - however I do not suggest ordering anything through this company. The first pair I received was defective and it took weeks to get UO to accept the return and send out another pair. I had to contact the Better Business Bureau in order to get this exchange to happen. There have been plenty of others with similar issues. 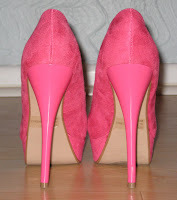 I suggest purchasing them from my friend's site, Shoe Glamm. 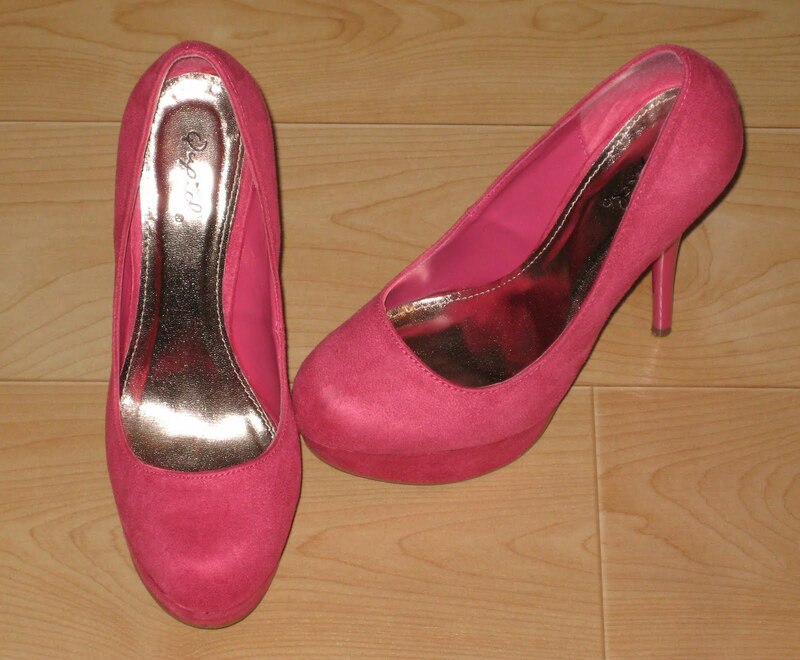 At Shoe Glamm you will find these pumps for just $24.50! 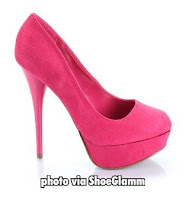 If you sign up for a VIP account with Shoe Glamm you will receive a $5 coupon toward a future purchase. 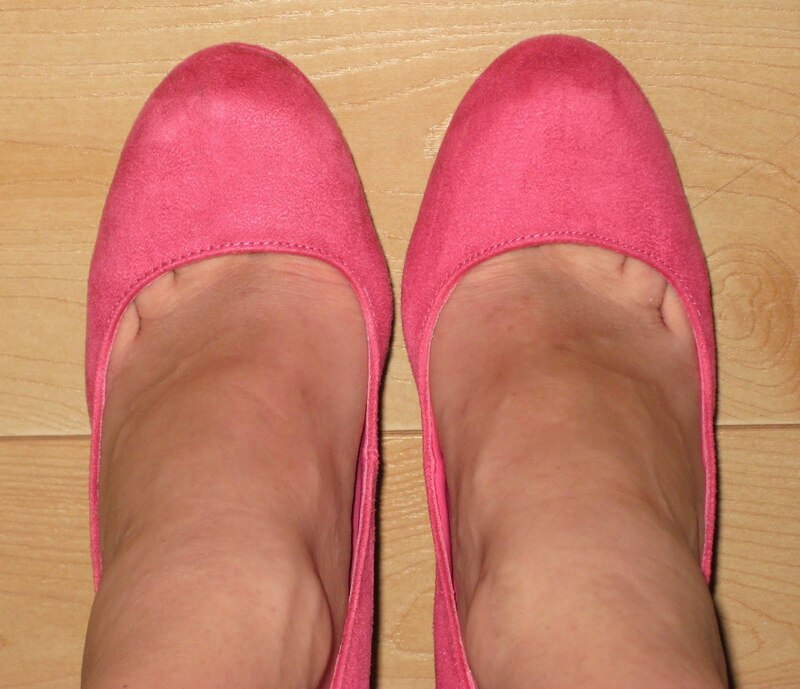 Although my feet were in pain by the end of the night this was my very first time wearing these shoes and I had them on for about 5 hours where I was standing most of the time. 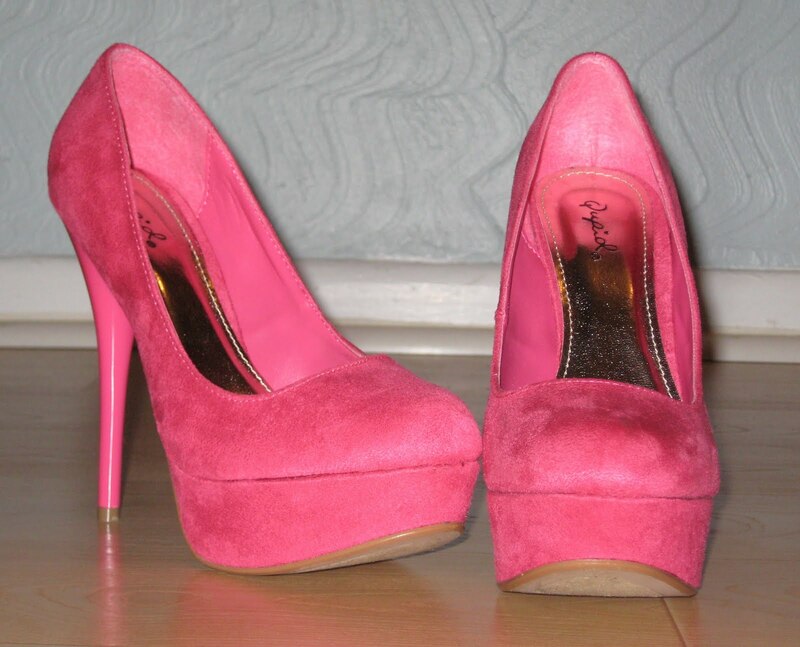 After wearing them one more time they should be fine. Overall Qupid Neutral-01 is yet another comfortable sky, high pump! 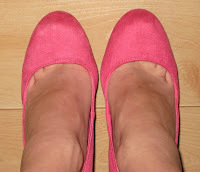 I will probably add Foot Petals Tip Toes to them for extra comfort, as I do with most of my pumps.